A total of 1137 Children Homes and 283 Specialized Adoption Agencies are currently functioning in the country under Integrated Child Protection Scheme. 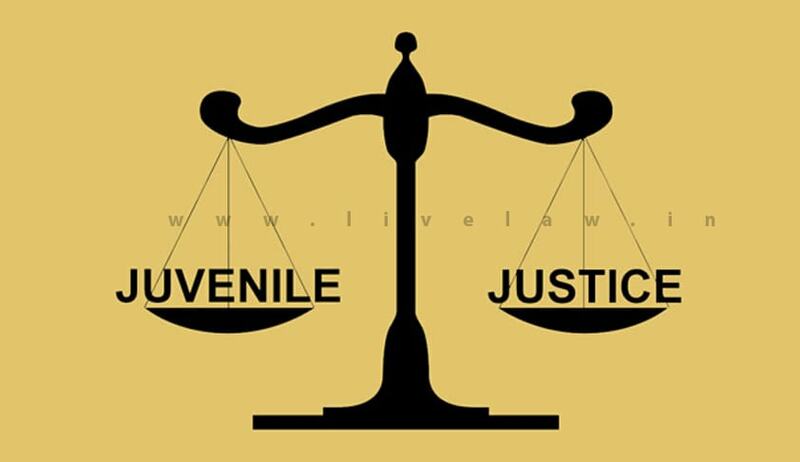 The WCD Ministry has been requesting the State Governments/UT Administrations from time to time to identify and register all Child Care Institutions (CCIs) under the provisions of Juvenile Justice (Care and Protection of Children) Act (JJ Act), so as to ensure that minimum standards of care can be maintained. Under Section 41 of the JJ Act, 2015 registration of CCIs has been made mandatory with penalty in case of non-compliance. Under Section 54 of the JJ Act,2015 the State Governments are required to appoint inspection Committees for the State and district for mandatory inspection of all facilities housing children, at least once in three months. Further, under ICPS the financial norms were revised with effect from 1st April, 2014. Some of the key features of the revised Scheme are increased maintenance grant for children in homes from existing Rs.750 to Rs.2000 per child per month; enhanced cost of construction from existing provision of Rs.600 per sq. feet to Rs.1000 per sq. feet and flexibility in the staffing pattern in service delivery structures, depending on the size and need of the States/UT Administration.